Google knows businesses are more than just a pushpin on a map, so the search engine company continually updates its products to reflect this. Google has rolled out many updates lately, including creating a new website testing tool, allowing expanded text ads and displaying local business ads on Google Maps. On August 1, Google rolled out another update, this time involving Google My Business. Google has officially removed the business description (introduction) section from Google My Business. "The Introduction/Description field is no longer editable in Google My Business. It only displays to users in Google+, and may still be edited there. Editing of attributes, coming soon to all Google My Business views, will be an improved way to describe your business to users on Google Search and Maps." This change follows Bing’s recent decision to also stop accepting business descriptions, though there’s no way to know if the two are related. Some users have suggested this change will stop users spamming the business description section by stuffing it full of keywords. Do business descriptions still matter? Yes. While the value of the business description as a significant ranking factor for Google local search elevation has declined over the last few years, descriptions still play a valuable role on most directories including Yelp and Facebook as well as authoritative databases like InfoGroup. Small businesses must adapt to Google’s changes if they want to be found, validated and chosen by local consumers online. We expect Google to continue to roll out changes that will expand on the ability to provide detailed attributes about their products and services to help them stand out and attract new customers. What does this mean for RevLocal clients? As the leader in personalized digital marketing, we are constantly adapting our strategies as new changes roll out in order to give our clients the best, most up-to-date digital marketing solutions for their business. 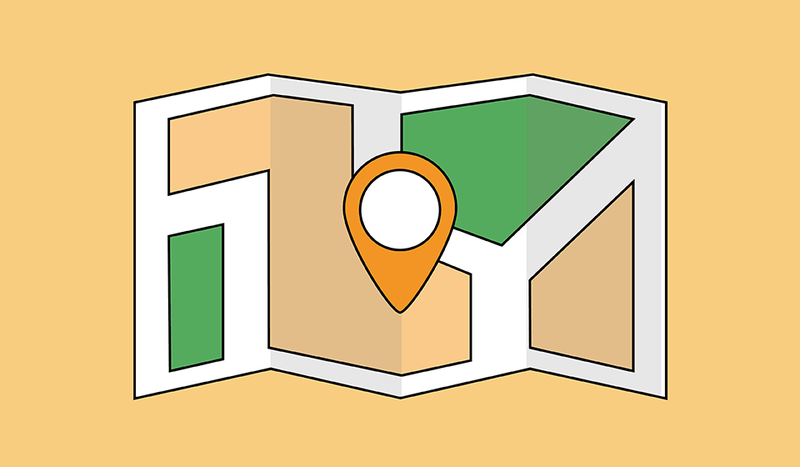 Local search marketing is always changing, but we keep an eye out for those changes so you don’t have to. Have questions about the update? Contact your Digital Marketing Strategist today.